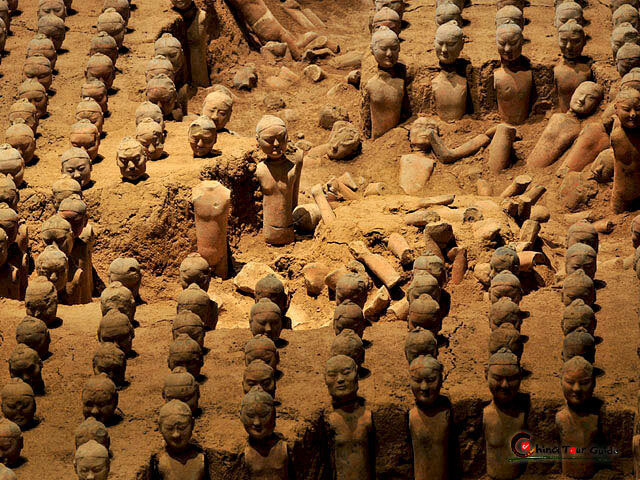 ​Join our team for this Xian 2 Day Tour around Xi'an's main highlights and attractions! 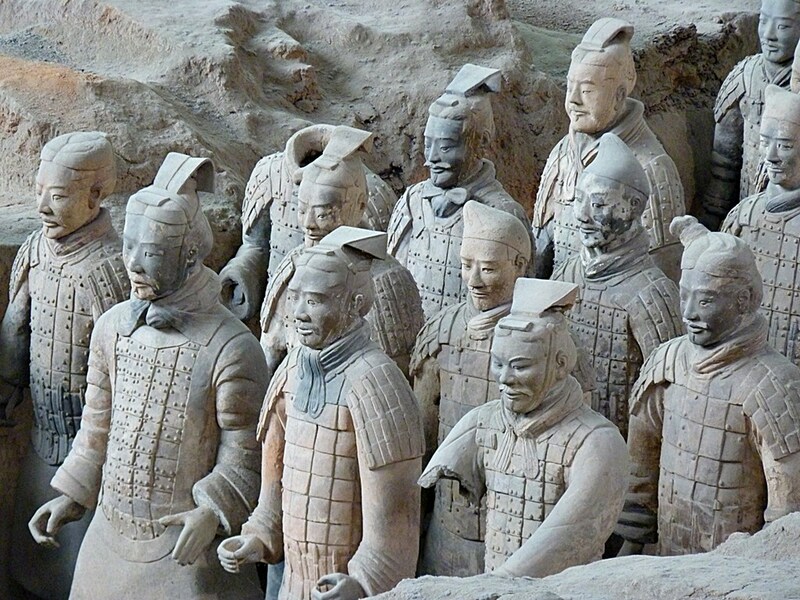 The Classic Xi'an 2 Day Private Tour features a visit to the Terracotta Warriors, Xian City Wall, Xi'an's famous pagodas, Muslim Quarter and other popular places to visit & things to do in Xi'an. 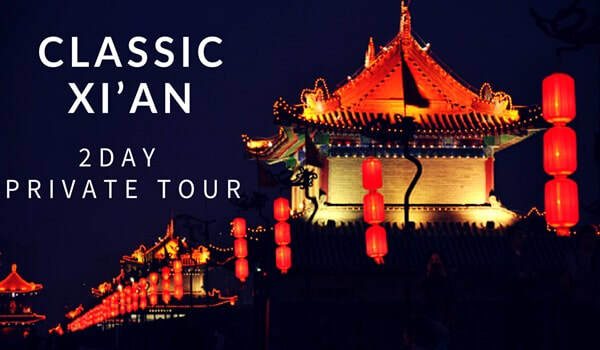 This 2 day Xi'an tour is perfect for visitors who have a limited amount of time in Xi'an and want to experience everything the city has to offer! 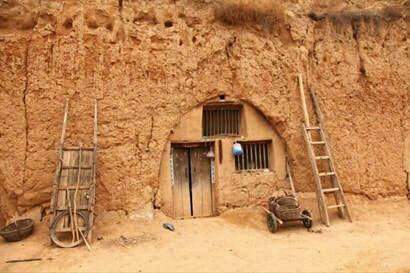 Explore a traditional cave dwelling built into the mountains where farmers used to live and some even still live today! At the conclusion of the tour, we can transfer you to any railway stations in Xi'an, Xi'an airport (additional fee) or simply back to your Xi'an Hotel to conclde the tour. 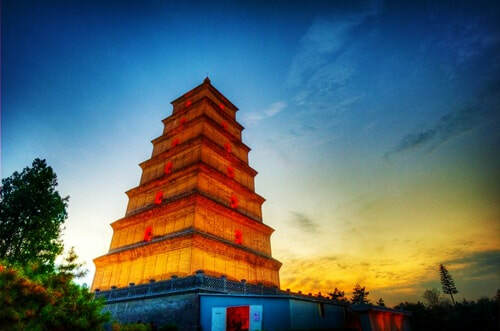 After the City Wall Visit, discover Xi'ans Famous Drum Tower, which is located in the heart of Xi'an City and considered the symbol of Xi'an. 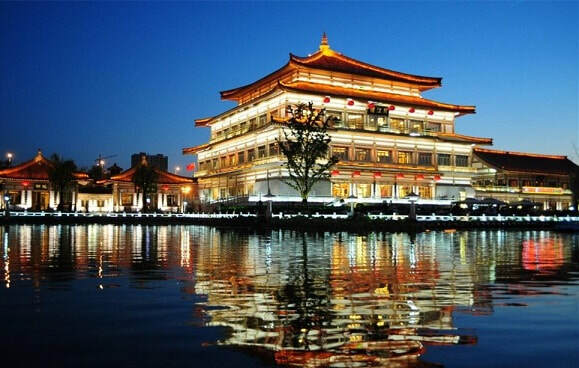 Thereafter, visitors will have the options for an evening activity such as a Xi'an Food Tour (additional fee), Tang Dynasty evening show (additional fee) or enjoy an evening at leisure without any activities. If choosing the latter, you'll be returned to your Xi'an hotel after the Drum Tower. 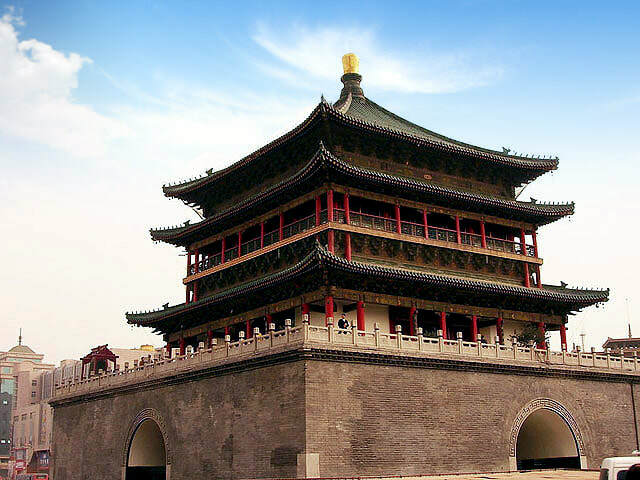 Thereafter, you will visit and spend time atop Xi'an's City Wall. This incredible city wall has protected Xi'an from invaders for over 600 years since it was first constructed. The Xi'an City Wall is the best preserved and most complete wall that has survived throughout China’s long history. It stands 12 meters high and 12 - 14 meters wide across the top with 15 - 18 meters width at the base of the wall. ​In the afternoon, visit the spectacular Xi'an Mosque, which is the largest mosque in all of China. The Xi'an Mosque was first built in the year 742 and is one of the city's famous landmarks. Continue exploring Xi'an with a visit to the Muslim Quarter - a small area of Xi'an particularly renowned for it's local snacks and souvenirs as well as background. ​The Muslim Quarter is a great place to visit to cap off a fantastic two day tour exploring all of Xi'an's main attractions mixed with some off-the-beaten track places too! 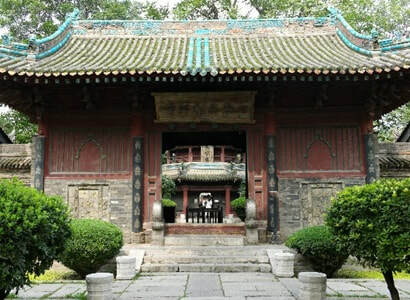 To conclude the tour, you'll be transferred back to your Xi'an Hotel or alternatively, we can also accommodate a transfer to Xi'an Airport (additional fee) or Xi'an Railway Station for any evening departures to conclude the tour.